Salem Virginia Bat Removal and Bat Control Services. Safe and humane wildlife removal and control services are provided throughout the Salem, Virginia area. Virginia Professional Wildlife Removal Services is the ONLY known area bat removal and control company where all of our employees are NWCOA Bat Standards Compliant Certified. We perform bat exclusions, individual bat removal, and bat guano clean-up services in Salem, VA and throughout the State of Virginia. Virginia Professional Wildlife Removal Services is registered with and recommended by Bat Conservation International as Bat Exclusion Professionals. Virginia Professional Wildlife Removal Services personnel view bats as the beneficial animals that they are, and make every effort to exclude bats from buildings in a safe and effective manner. Virginia Professional Wildlife Removal Services personnel are also knowledgeable and experienced with bat guano clean-up techniques and procedures. Give us a call for bat removal Salem VA.
Do you need bat removal Salem VA? If you have a bat colony in your Salem, VA attic, call Virginia Professional Wildlife Removal Services today and schedule a site visit. 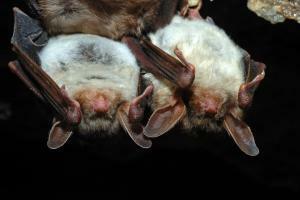 We can safely remove the bats from your home, and make sure that the bats do not return. We do not perform bat exclusions from May through August. A bat in your house? First, if possible isolate the bat to one room, then call Virginia Professional Wildlife Removal Services and let us remove the bat for you. 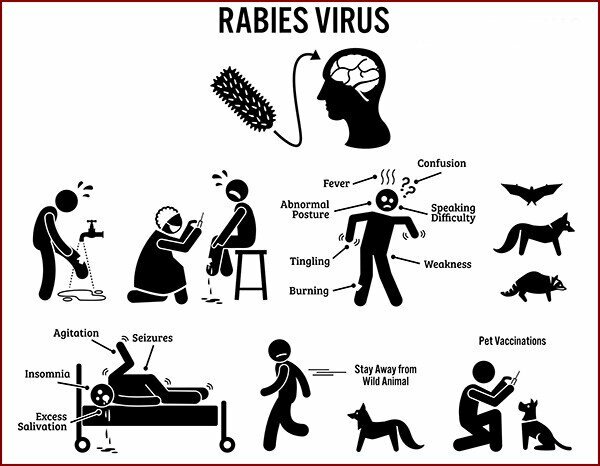 If the bat has made contact with any person or pet, it will need to be tested by the Virginia Health Department for rabies. Need Salem Virginia Bat Removal Control Services?